I’m always amazed by how much misinformation surrounds Route 66. Myths and misconceptions can really mess-up people’s road trips if they’re not corrected. In this post, I put right four of the biggest inaccuracies I hear on a regular basis so you can enjoy your Route 66 journey. Remembering to drive on the right is not the only difference between US and British culture that UK travellers need to account for on a Route 66 road trip. 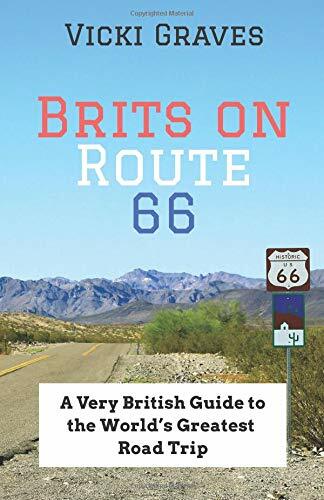 Check out my Route 66 survival guide for British travellers so you’re fully prepared for your adventure along the Mother Road.